Where the beaches are beautiful, the food and wine are excellent, the people are friendly, and the state government constantly attempts to legislate any and all aspects of our lives in a vain attempt at coercing action in pursuit of some vision of achieving a glorious cradle-to-the-grave progressive utopia! 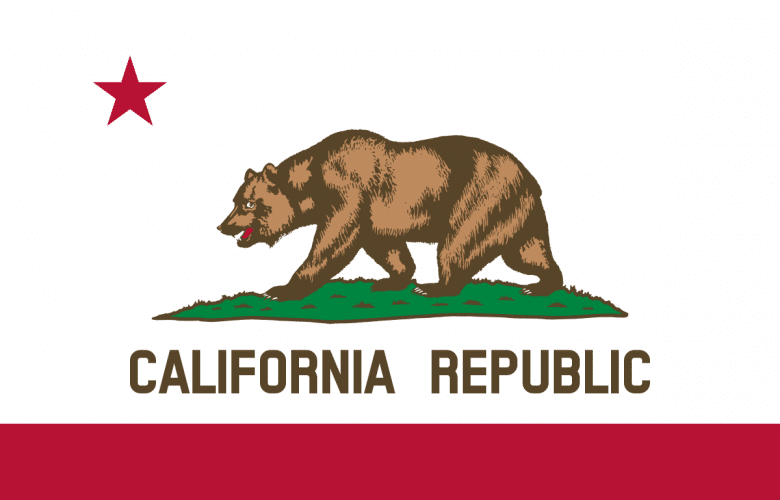 1016 new laws will go into effect in the Golden State in 2019. These laws range from the sad, to the ridiculous, to the surprisingly beneficial. You will no longer receive a plastic straw when you order a drink. Only milk or water will be available on all kids menus in restaurants. Kid won’t be able to ride a bike, roller-skate, or ride a skateboard without a helmet. If you car is too loud you can be fined. And another minimum wage increase sure to cost jobs for the most needy people. But it wasn’t all bad news this year. The state legalized the sale of non-perishable food products produced in home kitchens. It also decriminalized selling food items and other goods on sidewalks and parks in California. This makes for not one, but two food freedom bills enacted this year that allow hardworking entrepreneurial individuals to improve their own lives and the lives of their families by providing goods and services to a wanting public. The state has also moved for greater transparency in regards to public access to internal police investigation records. However, given the current composition of the state legislature there is no telling what they will attempt next.